While Honolulu serves as an international vacation destination with its beautiful scenery and gorgeous beaches, it also struggles with typical urban and humanity problems. 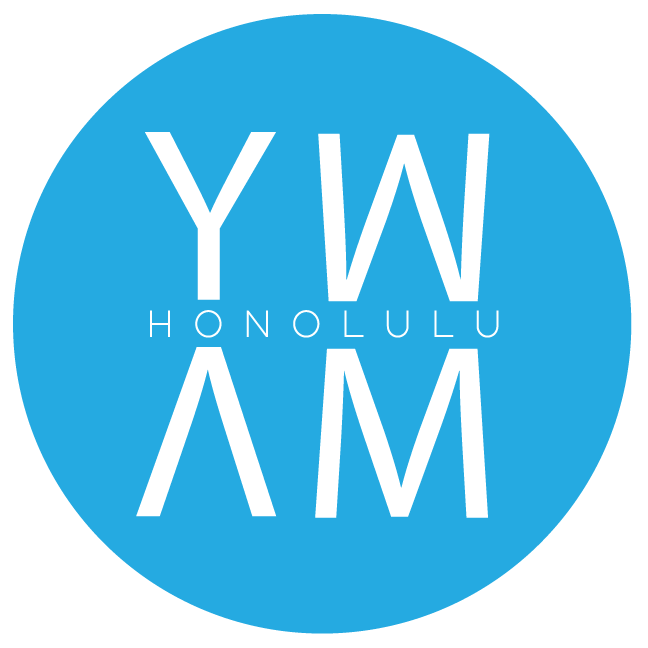 YWAM Honolulu hosts groups desiring to experience compassion in action on the island of O’ahu. We offer housing, meals, and guidance to ministry opportunities such as street evangelism, school outreach, or shelter assistance. Our Community Impact Coordinator is ready to help you design a fitting outreach on the island of O’ahu. Contact us today for information, rates, and space availability. We’ll help you create a meaningful and enjoyable ministry experience.